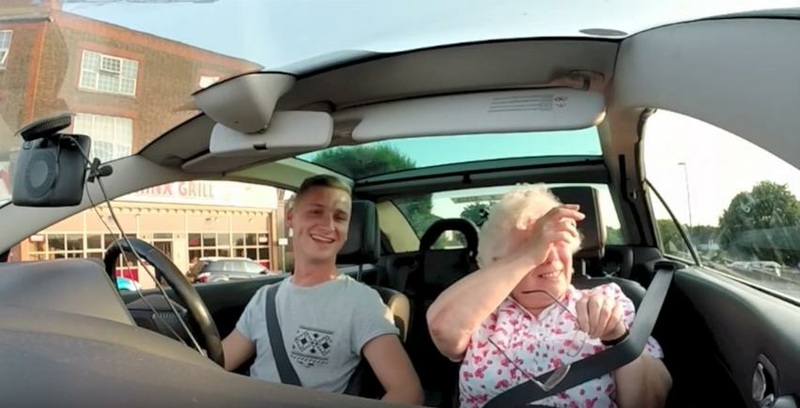 For many of us, our nans play a big part in our lives and if we could make them feel special we would. 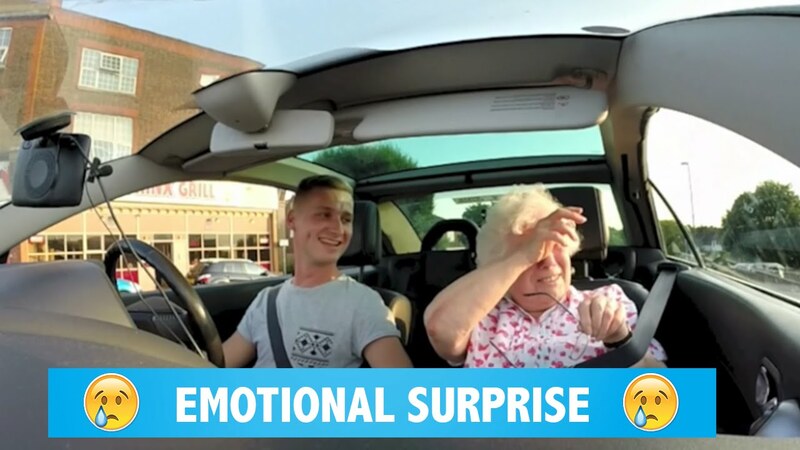 But one grandson is definitely on track for winning the award for 'Grandson Of The Year' after surprising his grandma with a radio bulletin she'll never forget. With every heart-felt message, the birthday girl became more overwhelmed with emotion. 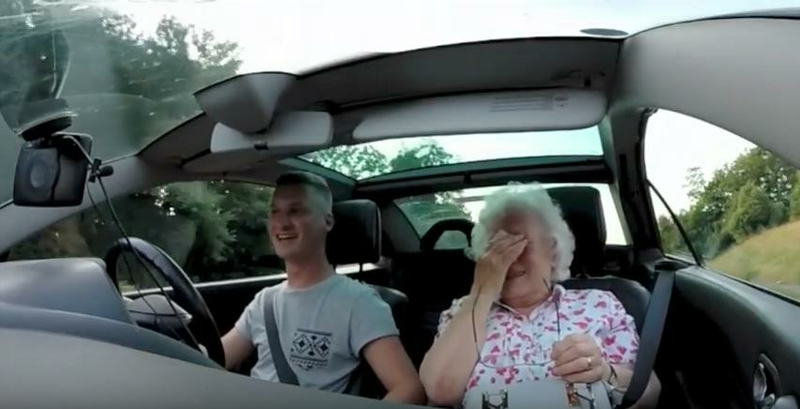 But the real tear-jerker came when Grandma Iris received a radio message from her much-loved brother in Australia who relayed a cheeky childhood memory of him and his sister. We're not the only ones who found this video too cute for words. In less than a week, the adorable YouTube video received over 750,000 views, with a number of people vowing to steal the idea for their own nannies. That's an extra Yorkshire pud on Sunday for you, David.